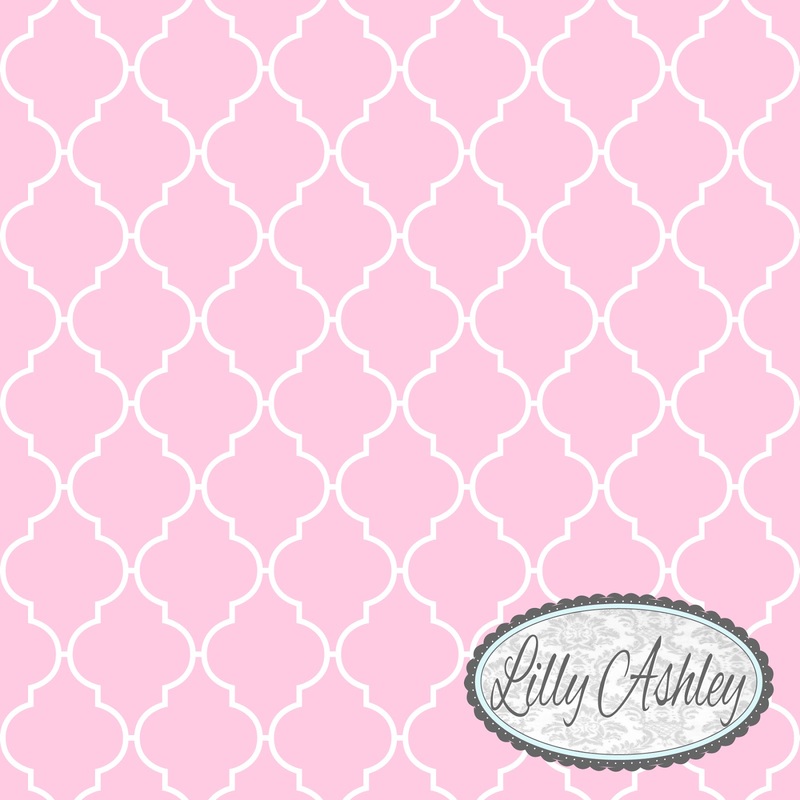 Make it Create by LillyAshley...Freebie Downloads: New! 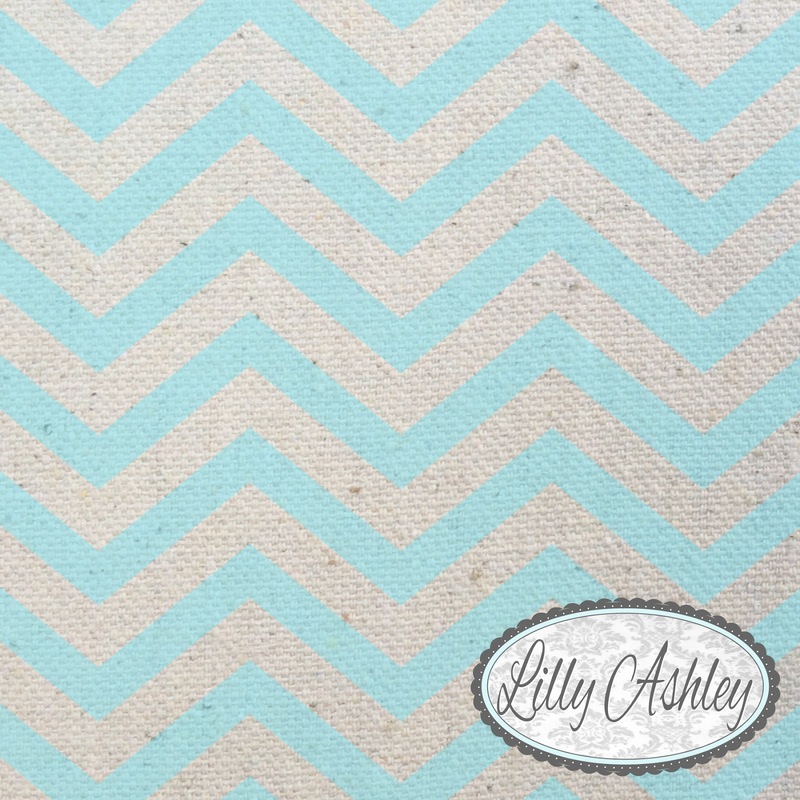 Linen Chevron and Pastel Quatrefoil now available in LillyAshley shop! New! Linen Chevron and Pastel Quatrefoil now available in LillyAshley shop! It just opened yesterday, so it only has two items so far! I will be working to add more. 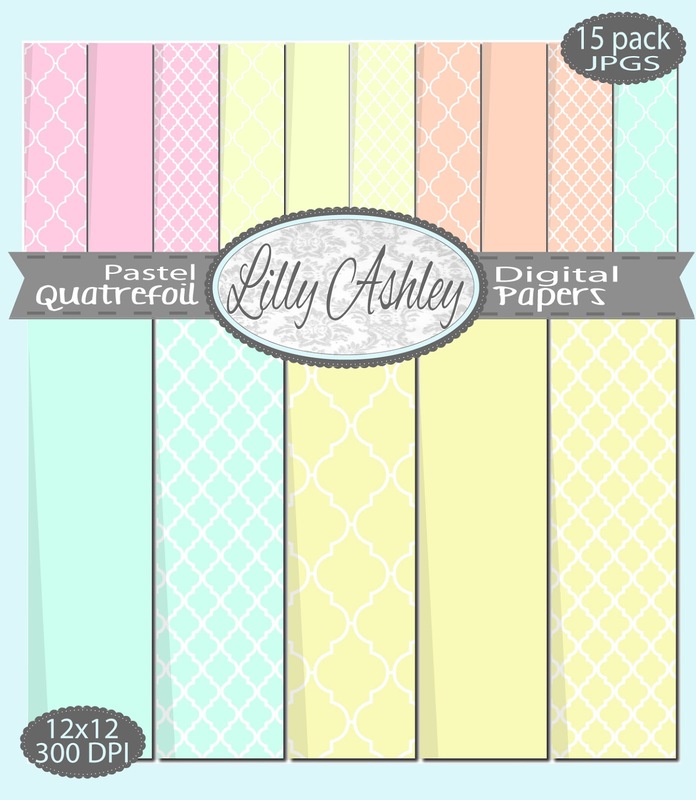 Pastel Quatrefoils! 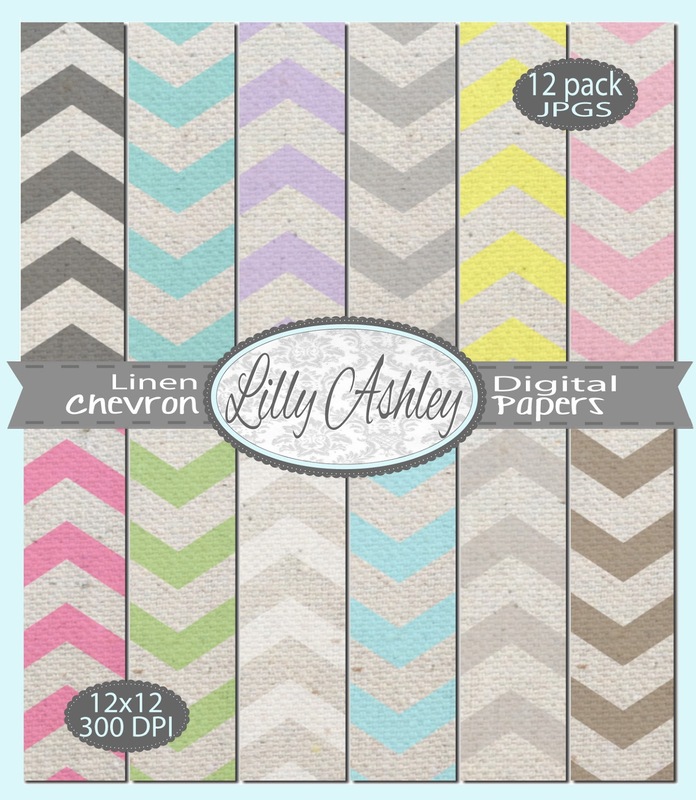 This set includes 15 digital papers, all 12x12 in size JPGs in high resolution. 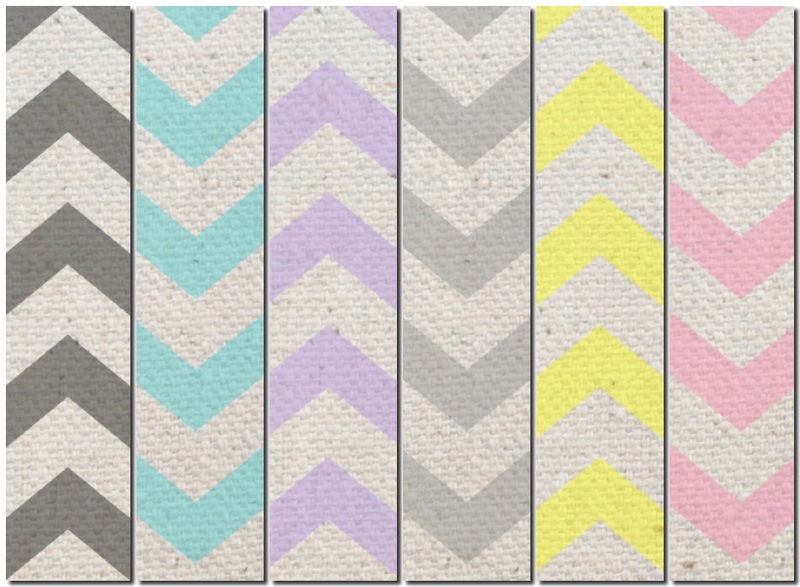 It includes 5 different pastel colors, and each color comes in a large quatrefoil print, a small quatrefoil print, and a solid to coordinate. 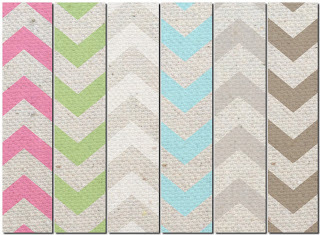 These are approved for personal and small business/commercial use, so feel free to use them as your header backgrounds, Timeline banner backgrounds, or even Etsy shop banner background! 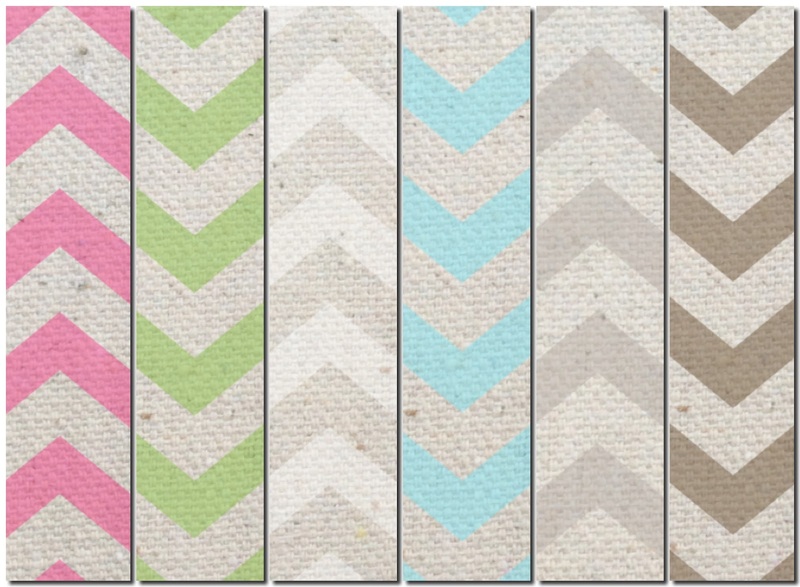 Or use them as printable backgrounds, to type your favorite saying on. Just remember, they aren't to be re-sold or re-distributed in their original form as 12x12 backgrounds! 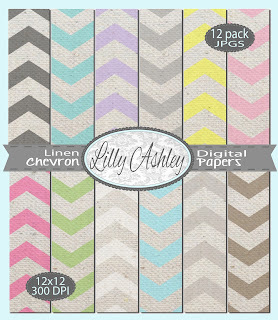 Re-selling as printables that you have typed on or added your own design to is fine! Each pack is only $5 and the whole thing can be sent directly to your email within 24-48 hours of purchase! 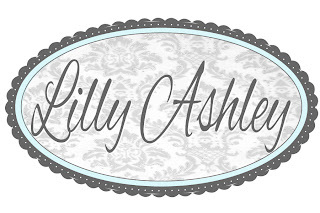 Head on over to check out LillyAshley Etsy shop by clicking HERE! 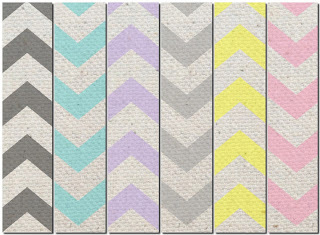 Stay tuned for more printable paper packs to come!